The other day I read an article that points to that beer can be a good means for hydration after performing intense sport and lose a considerable amount of fluid and electrolytes. The article in question was published in the journal IJSNEM and although the sample of subjects is not much, is another step to take into account this drink as a means of hydration. 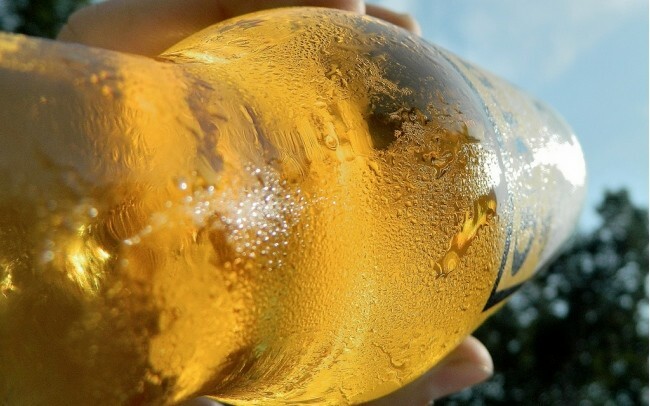 In the study parameters were modified beer, such as the alcohol and sodium, resulting in the low-alcohol beer with an extra sodium and offered a better balance when reestablish lost fluids and electrolytes. The news you need to know intrepretarlas because many only read: "Beer is good, how much more you drink better" and that's nothing true. 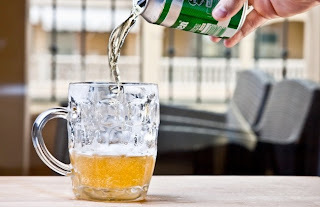 First recommended beers with low alcohol content, since if too much beer and drink alcohol, the effect would be the opposite, being a substance diuretic alcohol. The amounts are not demand, that is, we do not come running and started drinking beer as Cossacks until calm our thirst. First is recommended hydrate and quench your thirst with water based, then we can take a couple of glasses of root beer to complement hydration. If you are not used to drink beer, eat gases can be somewhat uncomfortable. The remedy therefore can be worse than the disease at the time of recall. If you do not drink beer, I do not recommend you to start it alone to recover after sport. Then, how to combine beer and sports? First, there must be a considerable loss of fluids. Now that summer comes easy to lose fluid, but walking f.ex. 20 minutes and then hydrated with a beer is not the case. Second, the first option is to drink water and when the thirst calm down, we had to root beer. Come on, that finishing a cycle route, first drum drinking water to quench thirst and then sit on a terrace to have a beer is something perfect and it is not at odds with much less health. Even is an incentive for many to go when doing sports. Yet many are wary that a sports drink that beer, more after training. Whenever moderately, with low alcohol and in addition to water, beer fits perfectly in an athlete's diet. I even look better option than many other sports drinks, which have an excess of sugar, but that is a matter of taste. We also saw here another way to get a clear beer cold taking after training, so we lowered the amount of alcohol and give a touch of acidity, for you do not like the taste so bitter beer. 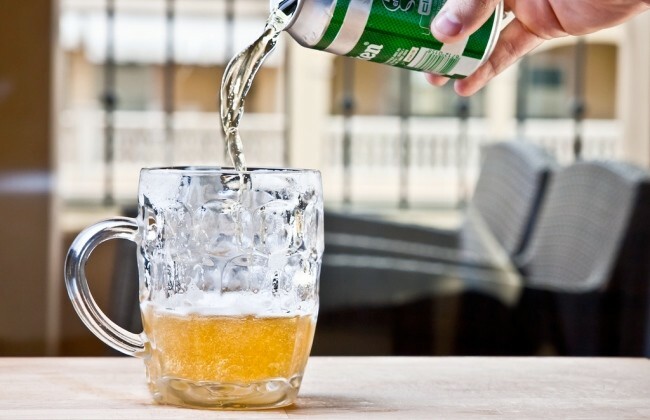 In short, you can try to enter the beer as a means of hydration when you finish long or intense workouts where you have lost a considerable amount of liquid. You can help hydrate better and recover sooner.